Going slightly off-topic, there is a report in November's Buses Magazine that San Francisco Bay Area operator AC Transit is taking 15 78-seater tri-axle ADL Enviro500 for "Transbay" services from Oakland into San Francisco. 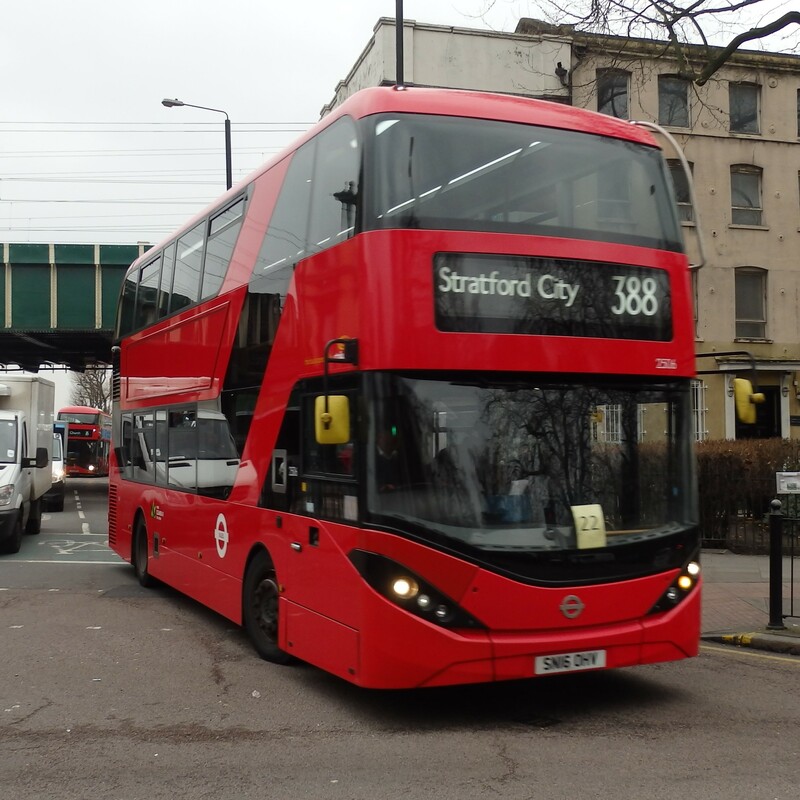 They will replace 57-seater single deckers. Fans of accessible transport might be interested to know that these buses will have no less than SIX wheelchair spaces. They also appear to have a rack for two bicycles on the front. Six wheelchair spaces!!? Goodness, and Lothian are still ordering buses with just one wheelchair and buggy space!